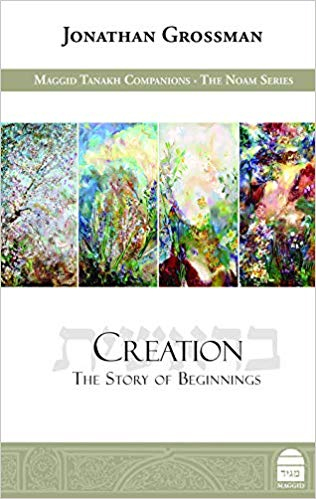 Yeshiva University Press and Maggid/Koren Publishers recently announced the publication of Creation: The Story of Beginnings by internationally-renowned biblical scholar Rabbi Dr. Jonathan Grossman, an associate professor in the department of Bible at Bar-Ilan University. 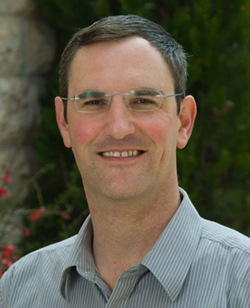 In the book, Dr. Grossman uncovers new meaning in the first eleven chapters of Genesis through a creative analysis that interweaves theology, psychology and philosophy with contemporary literary tools. Dr. Grossman’s book is a meaningful exploration that will have deep resonance for any curious reader interested in gaining a deeper understanding of Genesis.